Kickstarter is a platform to raise money to for you make a product that benefits the backers. GoFundMe is a platform to raise money… for you. After the success of our first “Honest” video (An Honest Kickstarter Video) and bearing witness to too many unjustifiable GoFundMe campaigns, Omgchomp and I decided to sharpen our daggers again. 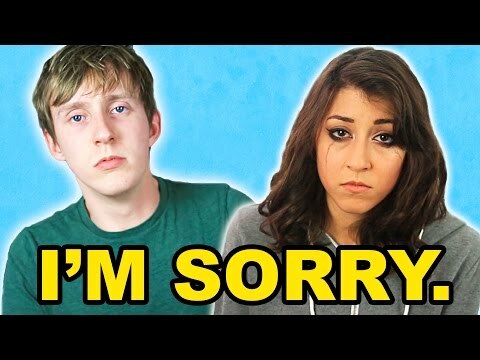 Thus, our newest sketch, “An Honest GoFundMe” video. We had a great time making this sketch and did an outtakes video too! My Horror Short Film WAKE Will Haunt You. Watch It Now! Finally, it’s here! My horror short film and first-born child, WAKE. 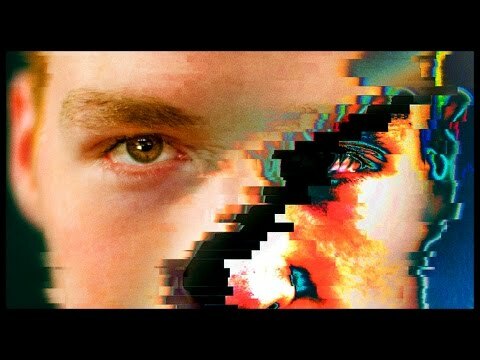 LOGLINE: A man must confront his nightmares when trapped in his broken virtual reality machine. Having shown it to a few people so far, I’ve loved nothing more than watching when people jump watching this thing. This movie is also a huge step for me as a writer– it’s the first film I’ve made that isn’t a comedy. I’m asking the audience to take what I’ve made somewhat seriously. I hope they do. Turn off your lights, turn up your volume, and hug your loved ones. I hope this rattles you. 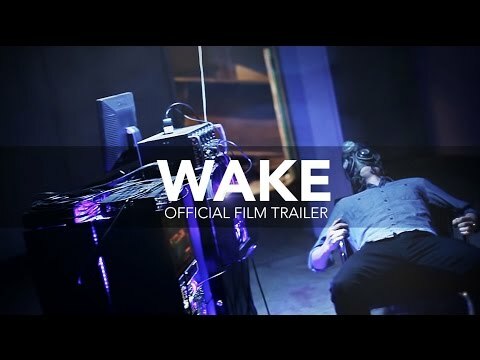 If the trailer for my new horror short film Wake doesn’t creep you out, I don’t know what will. Actually I do, the full movie will. It’s crazy that this project is almost here! I remember when we released the John and Kyle movie, I wrote on this very site that “I have never poured more of my heart and soul into a project as I have John and Kyle.” How young and innocent I used to be. I didn’t realize how deep the pool was then– and while making Wake, I felt pretty certain that I legitimately touched the bottom. Like I wrote on here before, this project had Murphy’s Law written all over it. Now that we’re gearing up to actually release the film, it seems almost surreal! The sheer amount of work I put into this movie is crazy. I have a Writer, Story, Director of Photography, Producer, and Editing/VFX credit on this thing. DAAANG. Anyway, check out the poster below (which I also designed). I can’t wait to finally show you this! See you in a bit.